Collects Astonishing X-Men (2017) #1-6. 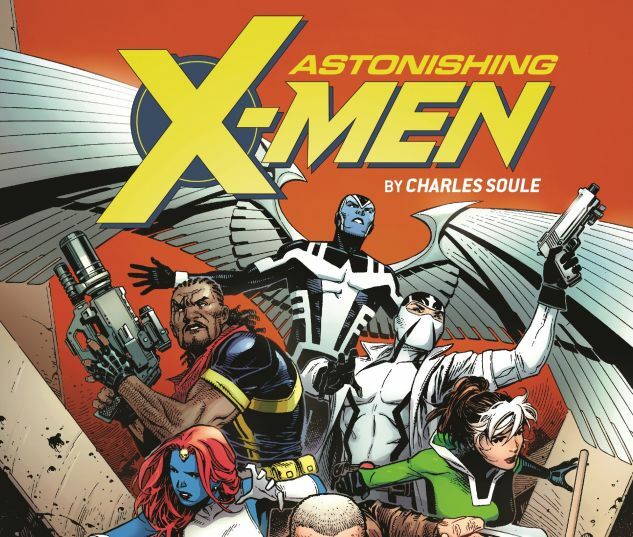 Charles Soule and a stellar roster of superstar artists unite to put the Astonishing back in the X-Men! An ancient evil is attacking the world's most powerful minds. It will have them by the time you finish this sentence, and a moment later, it will have us all. 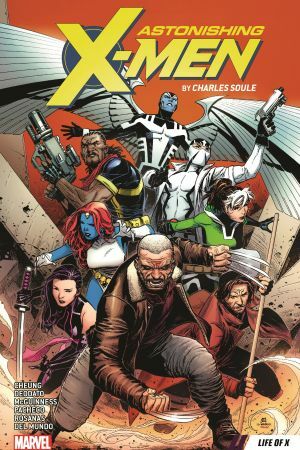 A band of X-Men discovers the truth behind the threat, but is there any time left for Psylocke, Old Man Logan, Bishop, Archangel, Fantomex, Rogue and Gambit? In an action-packed X-epic, they must head to the astral plane in pursuit of...the Shadow King! But in this brain-bending mindscape, not everything is as it seems, and reality is a relative concept. 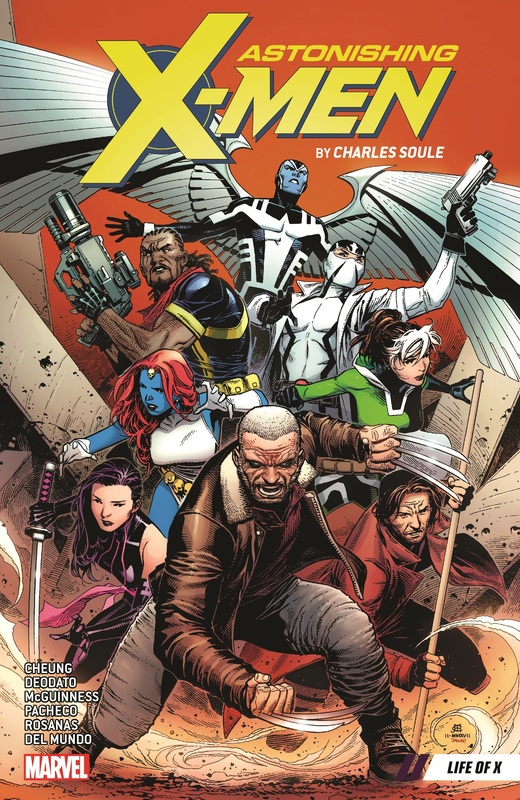 Will this impromptu squad of X-Men be able to contain the chaos from spilling out into the world?